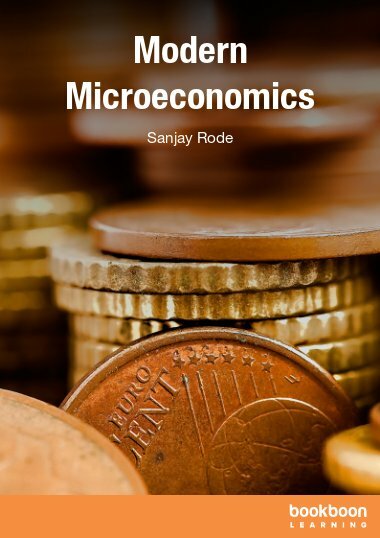 Modern microeconomics book explains the advanced version of traditional microeconomic theories. This book provides the explanation of modern theories with simple examples. 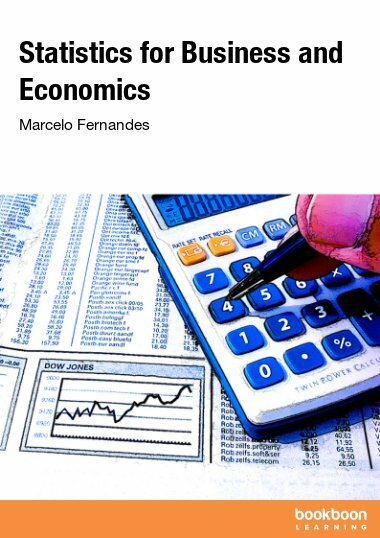 The consumer equilibrium, production function, game theory, information economics and social welfare are the major topics of this book. 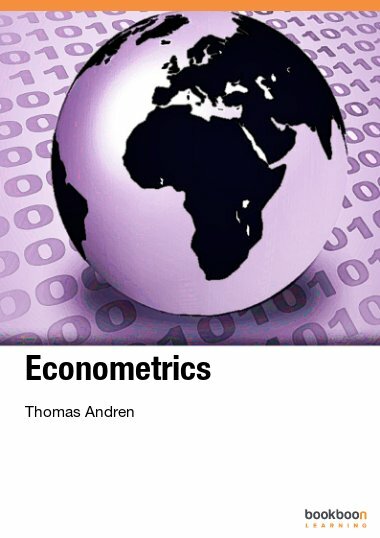 You will also find the systematic analysis of the consumer utility and behavior. It is most relevant topic to the decision making of consumer. 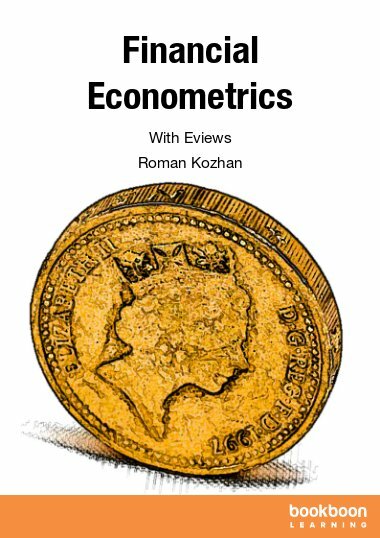 The revealed preferences, rational choice, utility maximization, indirect utility function, Roy’s identity, Expenditure minimization function are the important topics of this book. Furthermore the book provides an explanation of modern theory of production function. There are different types of production functions and technology is used in each production function. 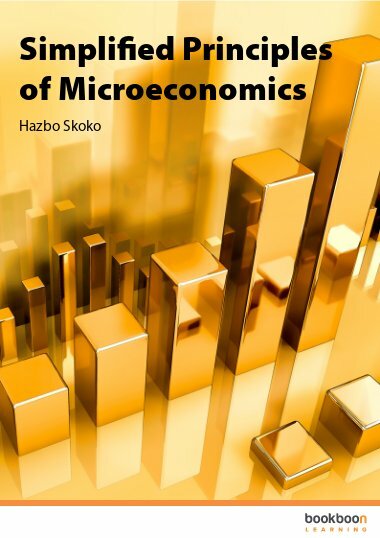 Input output analysis, cost minimization, short run and long run costs, homogenous and heterogeneous production function, duality of costs and different types of technology in production function is strength of this book. 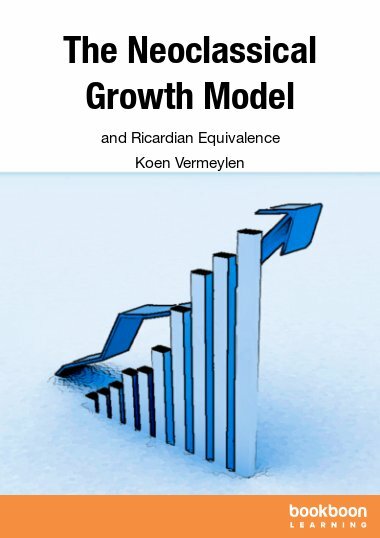 The theory of Kalecki and kaldor of factor share in production function is also part of this book. 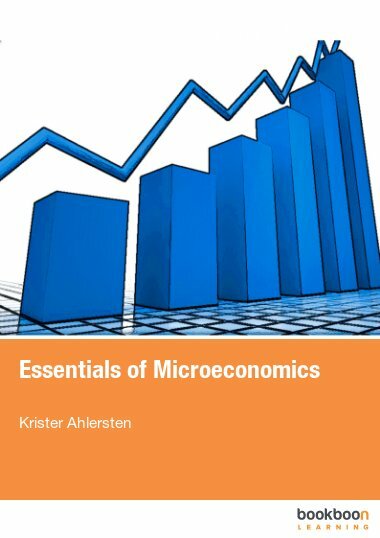 Bonito libro, sin embargo debe cuidarse mucho el tratamiento algebraíco.